Enjoy free letterhead templates for business or personal use. The templates will look just like the example designs you see pictured to the left. Select from two designs and four different color options of free business letterhead below. 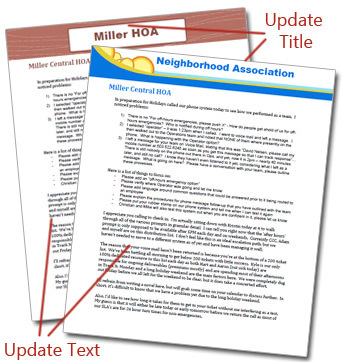 You are free to customize the letterhead to your liking and use without restriction so long as you don't redistribute the file online elsewhere. We have a few more sample design styles. Click here for other sample letterhead designs. Click here for Christmas letterhead templates. Note: For eight more letterhead templates, click here. Please be patient while downloading the templates as the file sizes are large.